The all-new Toyota Supra took center stage at Super Bowl LIII as the star of its own commercial. 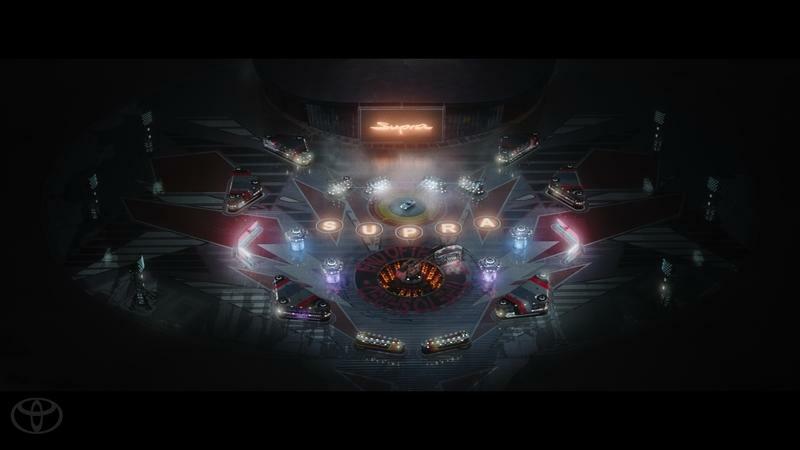 The 60-second ad, titled “Wizard,” features the Supra driving around what Toyota describes as a life-sized pinball machine as The Who’s “Pinball Wizard” blares in the background. Unlike the snoozefest that was the Super Bowl, the ad presented the Supra in a new and exciting light. The car can flat-out move, which is fitting considering that it probably dodged more obstacles than the New England Patriots and Los Angeles Rams players did in the first half of the game. More than that, the commercial also provided a nice symmetry on the mixed public reaction towards the new Supra. 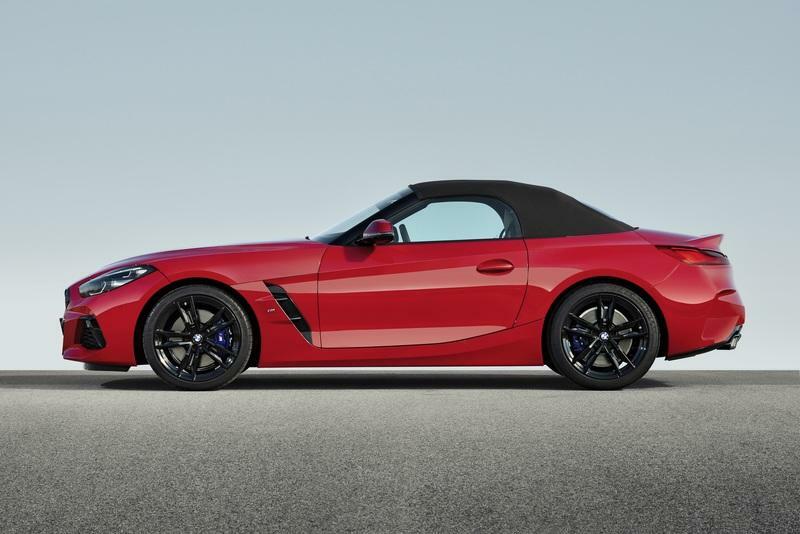 If for nothing else, Toyota’s returning sports car proves that it can dodge criticism as deftly as Julian Edelman dodges the Rams defenders. This is what a Super Bowl commercial should look like. Toyota’s 60-second spot for the Supra doesn’t try to be too cute. It also doesn’t try to be something that it isn’t by throwing in a needless message to serve as the commercial’s backbone. Nope. This is just 60 seconds of the Supra horsing around inside a life-sized pinball machine. Ok, so it’s a little gimmicky, but it still was an effective use of a gimmick that never gets old. 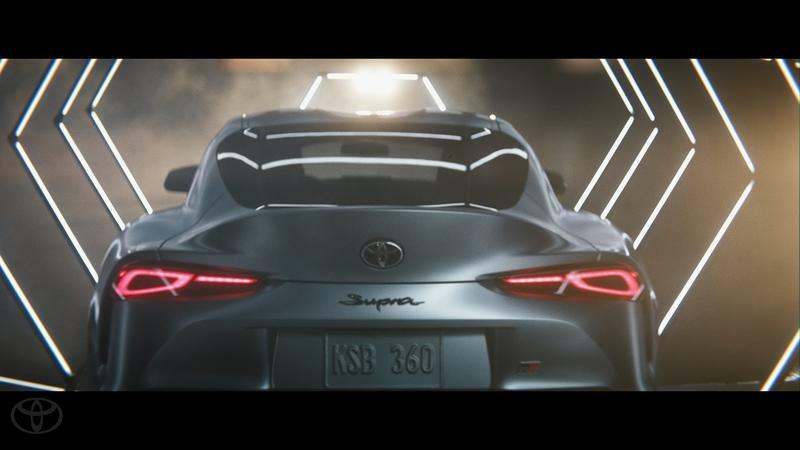 If you haven’t seen the ad, it starts off with a driver inserting a token and then pressing a round blue button that says “Supra.” As soon as the driver presses the button, the scene — and the Supra — lights up as the driver, who’s now sitting behind the wheel of the sports car, floors the gas pedal, sending the Supra running along a cool-looking tunnel. The tunnel soon ends, giving way to a life-sized pinball field, complete with a dizzying array of obstacles. As The Who’s “Pinball Wizards” song blares in the background, the driver of the Supra dodges the obstacles that come his way as he tries to light up five letters scattered throughout the field to complete the “Supra” name. The rest of the commercial is spent on that task. In the process, the driver manages to showcase the sports car’s incredible driving dynamics, including a sick-looking drift towards the end just as the Supra was about to get creamed by one of those rotating obstacles. 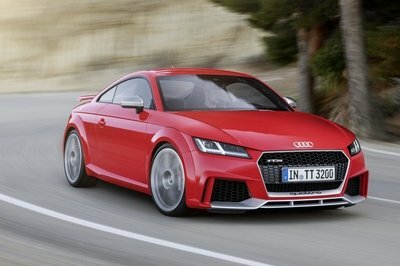 The driver manages to light up all five letters of the sports car’s name, completing his task in the process. As impressive as the story-telling approach is, it’s also not the point of the commercial. As is the case with most new performance cars, Toyota’s goal with this commercial isn’t so much about introducing the Supra to the world as it is showcasing what the sports car is capable of when thrust into similar, though far more realistic, situations like this. Toyota promised a sports car that would be a ball of fun to drive, and from the looks of commercial, the Supra is all that and then some. More importantly, though, is the underlying message of the ad, something that Toyota may or may not have intentionally done in the wake of the Supra’s polarizing debut at the 2019 North American International Auto Show last month. 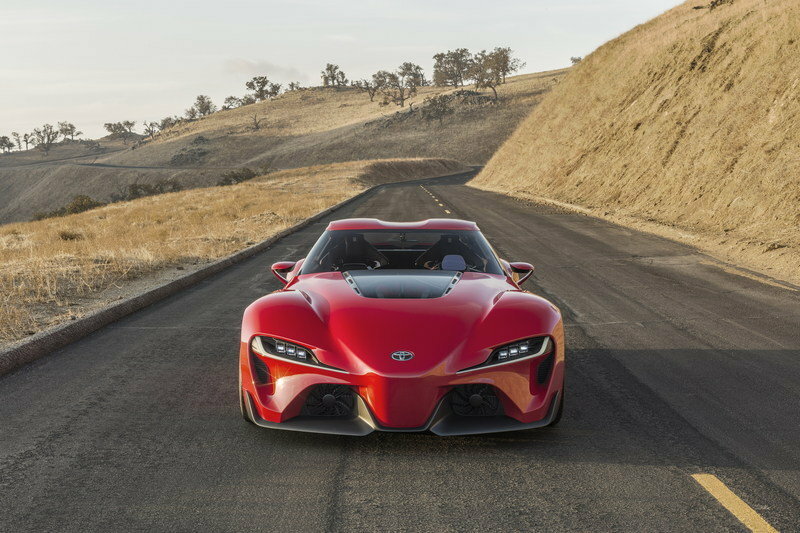 The Supra didn’t have the debut that Toyota expected. 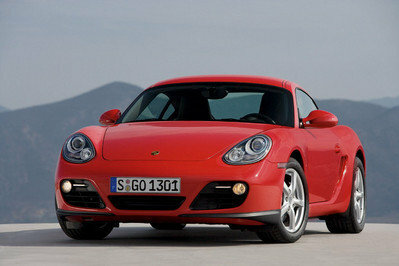 Some people loved it, which is to be expected given the nameplate’s rich history and pedigree. 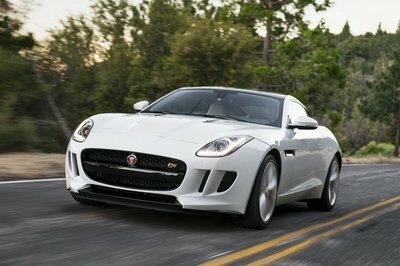 Others, though, weren’t as impressed at the sports car, and for good reason. As exciting as it is to have the Supra name back in our lives, the actual representation of its return — the car itself — isn’t all that exciting to look at. Some have professed their undying love for the Supra, but there’s a healthy segment of the Supra community that felt, well, underwhelmed with the final production version. In many ways, this commercial also acts as a visual representation of the Supra trying to navigate its way around all the criticisms it has received since it made its debut last month. The obstacles are the skeptics, and the Supra navigate around them with the aplomb of a true performance car that can handle its own on any road surface or condition. Toyota does a good job of showing all of that while still having enough time to get creative with its approach for the commercial. In the end, the Supra wins the round against the pinball machine, just as Toyota hopes the performance car wins over those who aren’t as excited about the car in the first place. If the Supra performs on real roads as well as it does inside that pinball machine, then Toyota shouldn’t have any problems turning the skeptics into converts. 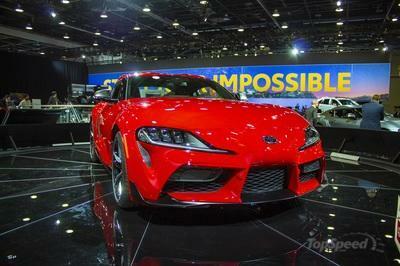 Here in the U.S., Toyota is offering the Supra with a 3.0-liter turbocharged inline-six-cylinder engine that produces 335 horsepower 335 horsepower and 365 pound-feet of torque. 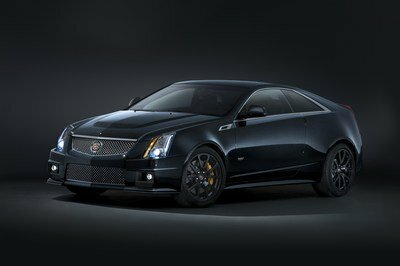 Power is routed to the wheels through an eight-speed automatic gearbox, which in turn helps the coupe achieve a sprint-to-60-mph time of just 4.1 seconds on its way to a top speed of 155 mph. 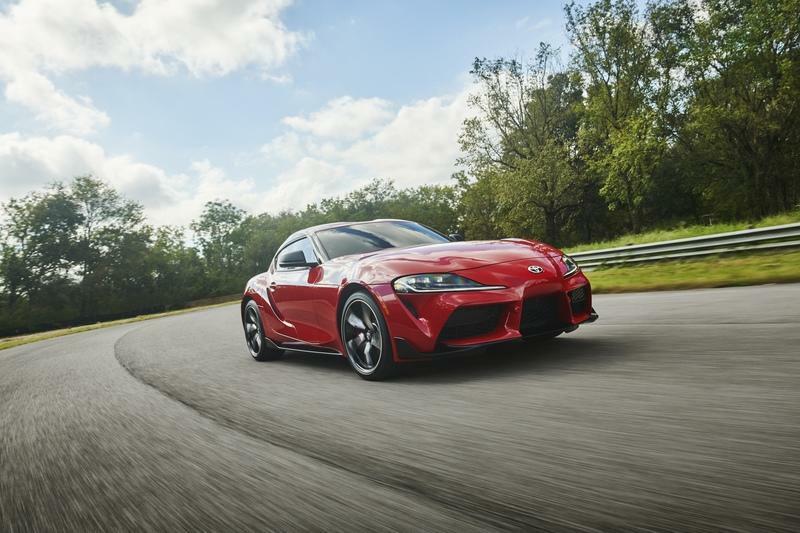 While it’s true that Toyota could have put more power into the sports coupe, 335 horses are more than enough for the Supra to showcase its all-world driving dynamics. If it’s as good on actual streets as it showed inside that pinball machine, then all should be well in Supra Land.